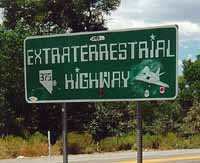 Area 51 - General Information! Area 51 Driver Licenses - 12 Different! See All 12 Alien Drivers License on 1 page!